Videos of square dancing. See what it looks like. Submit the form below or Contact Us if you would like learn to square dance. Update! Next Set of Lessons Will Begin on Jan. 22, 2019. Square Dancing is Fun for the Whole Family! Under age 8, please contact us. According to a 1994 Mayo Clinic article dancing can burn as many calories as walking, swimming or riding a bicycle. During a half-hour of dancing you can burn between 200 and 400 calories. One factor that determines how many calories you'll expend is the distance you travel. In, one study, researchers attached pedometers to square dancers and found that each person covered five miles in a single evening. 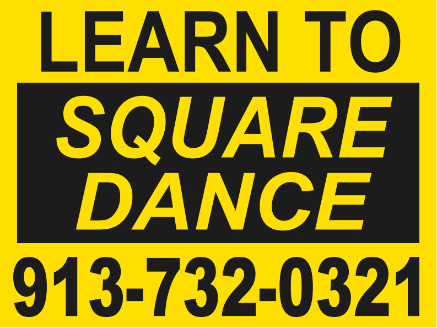 While you're dancing, you're focused on listening to the caller's instructions and interacting with the people in your square. You won't be thinking about your worries, and you won't be lonely at a square dance! If you can walk, you can square dance. It may look complicated but it really is several simple moves called in a pattern. It's a great way to meet people! in a relaxed social atmosphere. It's good, clean, wholesome fun for the whole family! There is no smoking or drinking at square dances and people of a variety of ages dance. ﻿Interested in square dancing but these times or dates don't work? Contact Us! If there is a demand, we want to make lessons available.